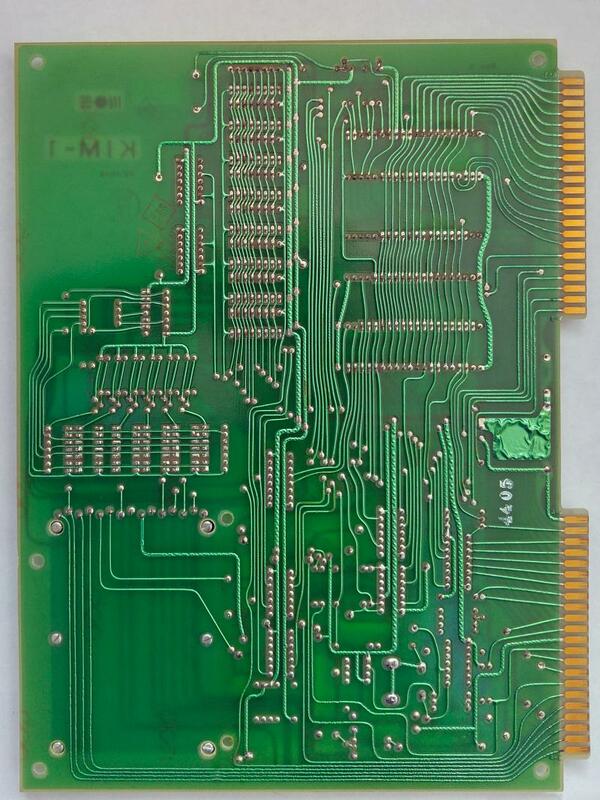 The Brutech 4K RAM card just fits on the expansion connector, I have seen these cards before in the 70ties! 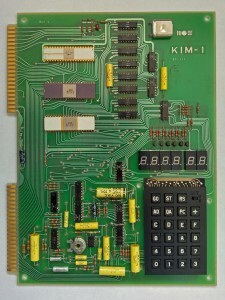 The ASCII display card, about the same size as the KIM-1 is unknown to me, the only information is ASCII Display TTY compatible v.s. 13 . 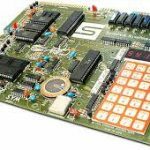 No documentation but some properties can be deducted from the IC’s on the board. 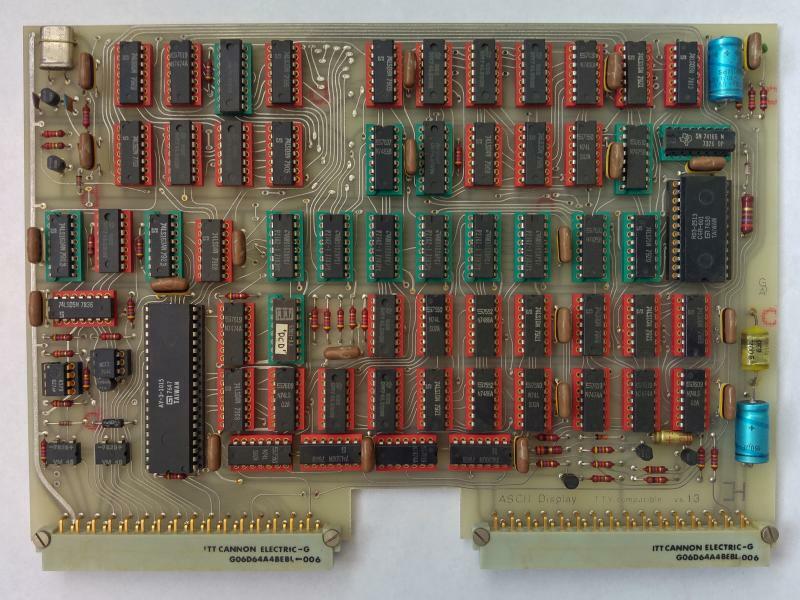 It is without doubt a simple TYTY replacement serial ASCII display terminal. 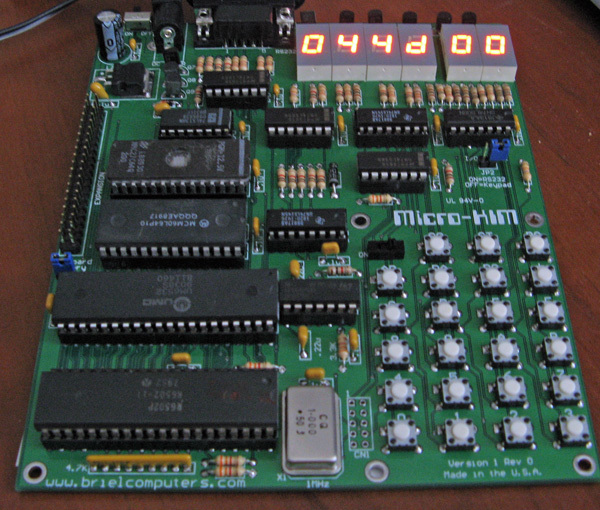 There is a video output on the bottom right, serial input/output on the left connector and on the left connector one can attach a ASCII parallel keyboard (see below, it is in the package). 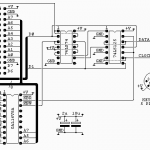 The AY-3-1015 is the serial interface IC. 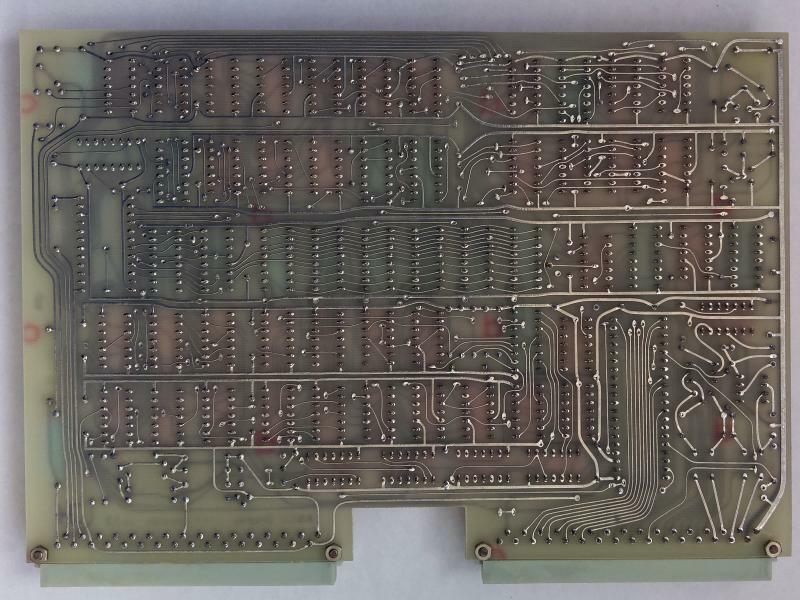 Incoming serial characters are decoded with a lot of TLL to a video signal, with the famous (Apple 1 fame!) ASCII character ROM R03-2513. 6 2101 RAM IC’s are the RAM sto store the video. I deduct therefore the display is 40×25 maximum, uppercase only. 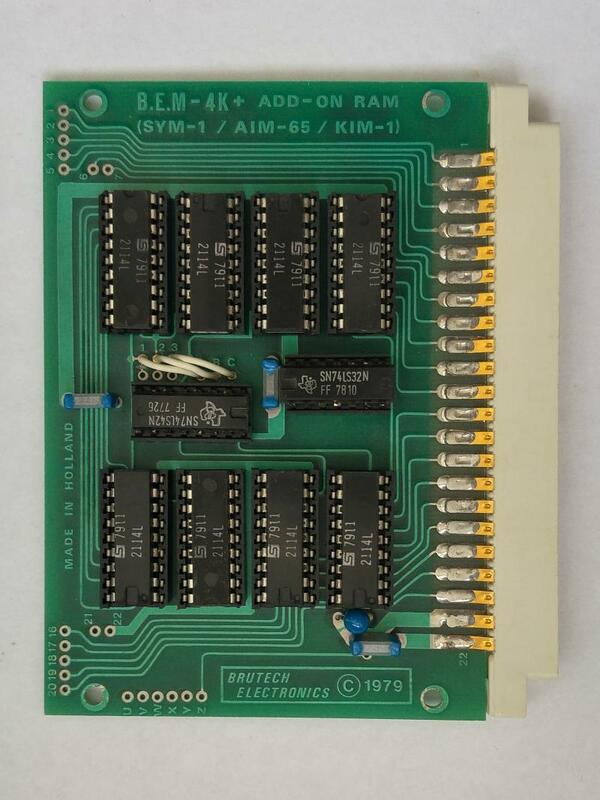 The keyboard is a Scientific Devices KBMO two , with again a beautiful white ceramic keyboard encoder KR2376. 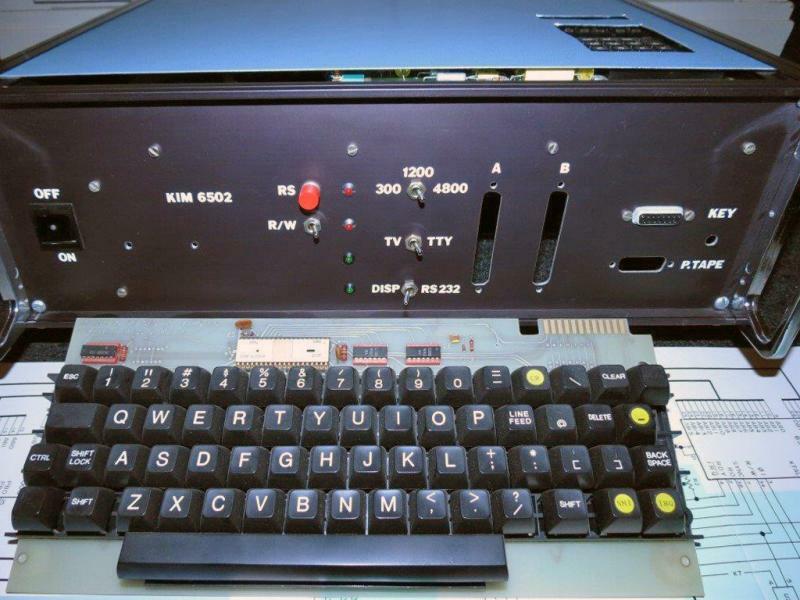 Looks like a standard KR2376 application, with some stickers added to get to KIM-1 specific keys. The system was in an unfinished case, it looks like the previous owner just tested the components and then never started using it. I plan to sell the system, as a whole or in parts. 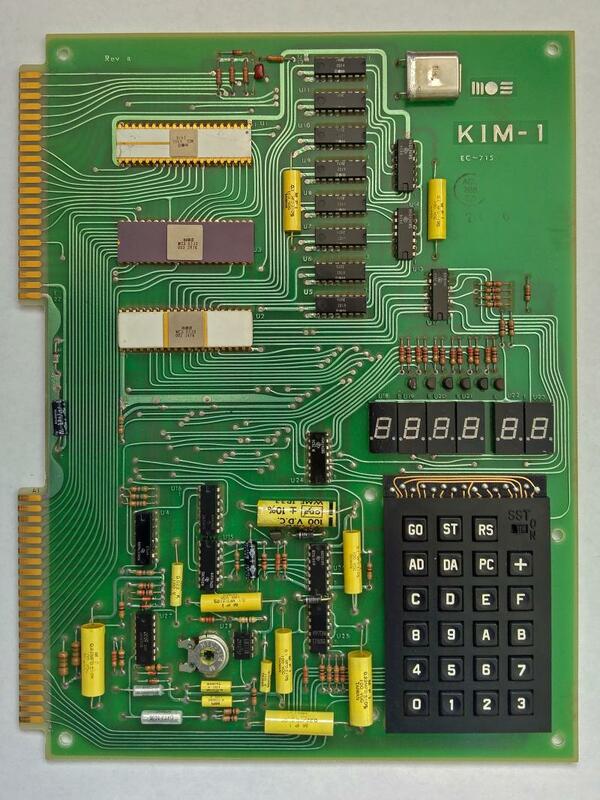 Contact me for offers (and I know what these KIM-1’s in prefect condition and with white IC’s sell for on ebay, so please, serious offers! ).